Enjoy the popular, eternal classic, beloved romance novel of Jane Austen which has several movie versions. Marriage in late 18th century England was more of an economical and less of an emotional decision. 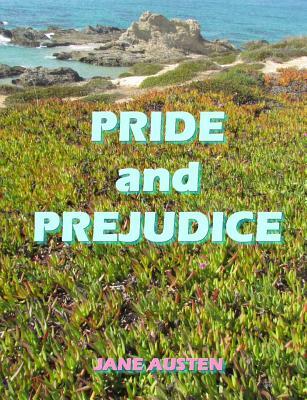 In Pride and Prejudice we discover that country gentlemen and ladies married for different reasons. Darcy and Elizabeth get married just for dubious love, as opposed to Wickham and Lydia who only care for money and they follow the higher class impulse to marry. We also notice marriage of interests in that of Mr. Collins and Charlotte Lucas, they both take advantage of their marriage; since he wished to have a wife to follow the manners of the society at that time and she was getting a bit old already to get a better husband.